Clogged drains, main sewer clogs, slow running water, drain flies and bad odors coming from drains are a year round problem throughout New Jersey. 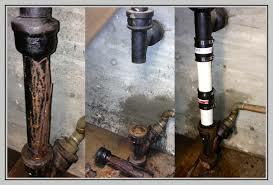 Drain back-ups are one of the most common plumbing problems that NJ residents can have. It can be very unpleasant and the best thing to do is know a good local NJ plumber that can handle this type of problem quickly and cleanly. We have been NJ sewer and drain contractors plumbers long enough to know that if you call just anyone there’s a good chance you won’t get professional plumbing services. Unclogging a drain can be simple work, but often it isn’t and when it isn’t you need a sewer cleaning company with experience to be able to help you solve your plumbing problem in an affordable way for good. We have training and experience with all the newest technologies for sewer and drain cleaning and repair and know when to use them and how. 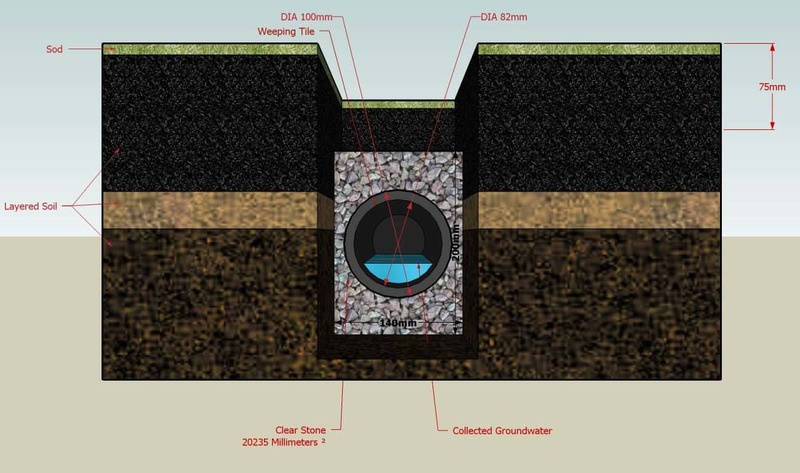 See how we can unclog underground drain pipe. 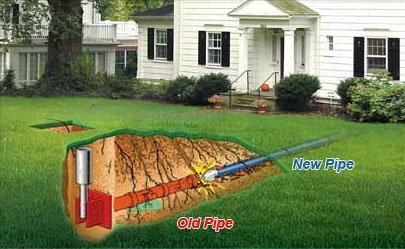 A1 drainage contractors NJ provide solutions sewer cleaning, sewer repair, and drain services in Bergen County NJ, Hudson County NJ, Union County NJ, Passaic County NJ, Essex County NJ and Morris County NJ. We provide service around the clock, 24 hours a day 7 days a week. 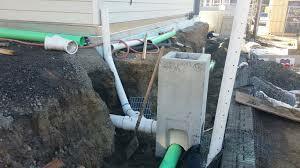 You can call at 201-645-0888 anytime for emergency blocked drain repair, sewer repair services NJ and more.